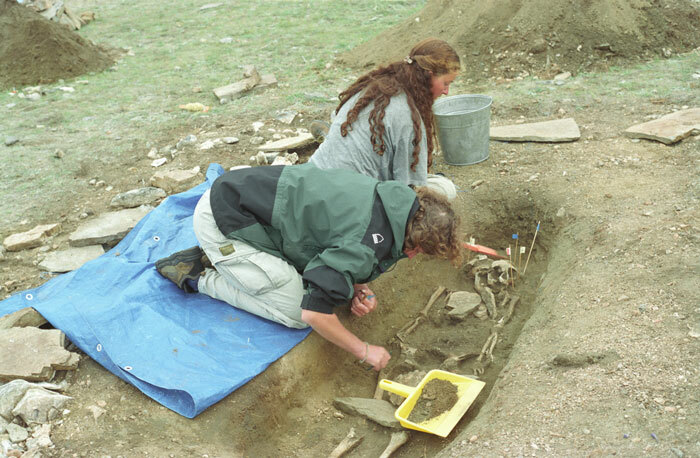 The Baikal Archaeology Project (BAP) is an international and multdisciplinary team of scholars investigating culture dynamics among Middle Holocene hunter-gatherers in the Lake Baikal region of Siberia, Russia. The aim of this web site is to provide information about the activities of the Project and of the different aspects of the research we are conducting in the Lake Baikal region. Please look around, and feel free to contact us with questions, comments, or suggestions. Our research is primarily supported by the Major Collaborative Research Initiative (MCRI) program of the Social Sciences and Humanities Research Council of Canada. A grant of $2.3m CAD was awarded in 2001 for five years, and an additional grant of $2.5m was awarded in 2006 to continue our research. Please Contact the if you have any questions/concerns about the website.